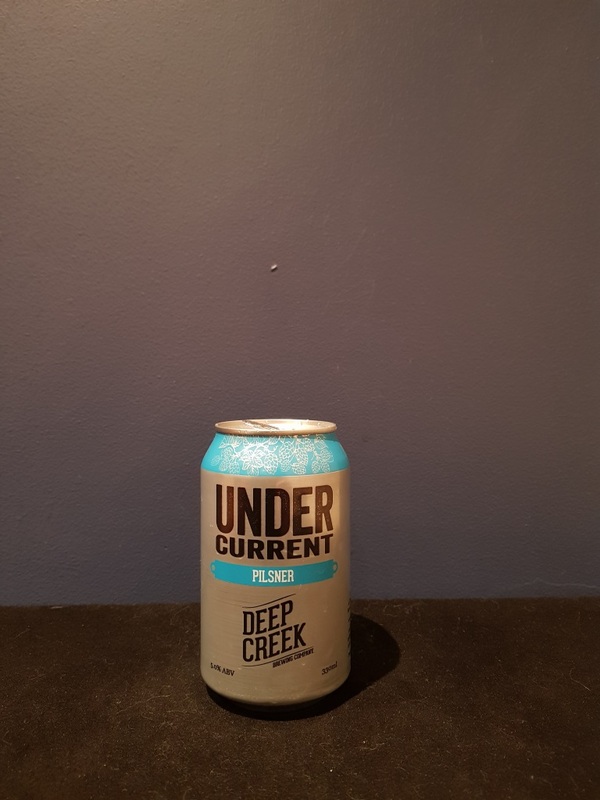 Beer #2624 is a pilsner brewed by Deep Creek in Auckland, New Zealand. A quite satisfying pilsner, especially so on a day in the mid thirties and still sticky hot in the evening. Bitter with a lemon citrusy streak, sweet malt and a mild spicy peppery aftertaste. The bottle size is 330ML with an alcohol content of 5.00% (containing approximately 1.30 AU / 1.60 UK standard drinks), and it costs $5.99.